I love Graham Coxon's first couple of solo albums. I like his later stuff too but those albums didn't have the unpredictability of those first 2. Yeah his solo stuff is very good, I prefer it over Gorillaz tbh. Downloading three of his middle albums now. Should be a fun listen considering I actually love Gorillaz. It's a shame he closed down his Transcopic label. He released some really cool stuff on it. Hopefully after this Blur thing is done he'll go back to it. Graham Coxon has said that there will definetly be another Blur album! As a result of listening to, and coming to love Demon Days before any Blur album, I am unable to visualize Damon Albarn performing anything at all; it's the little blue cartoon dude. 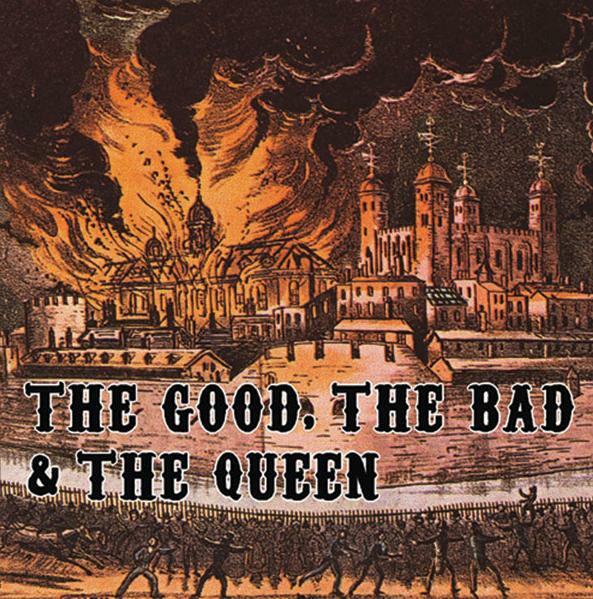 And yeah The Good, The Bad and The Queen is very good. Listened to it yesterday. Very good album.